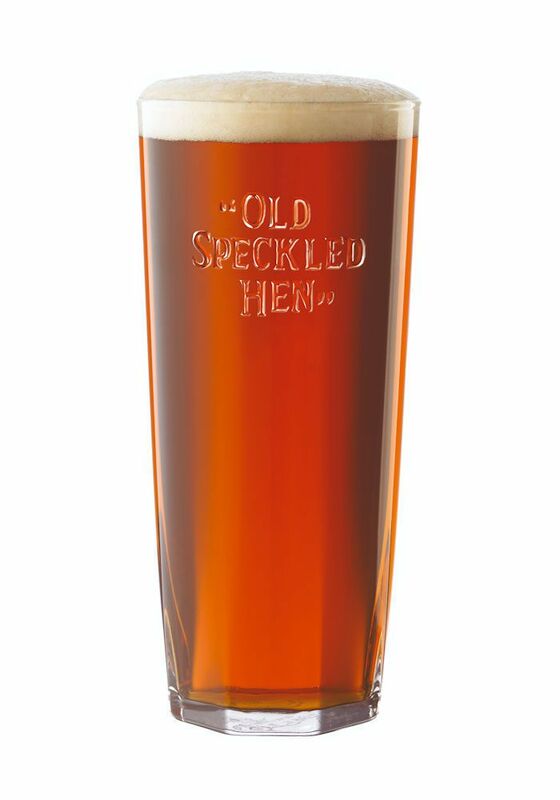 This wonderful, Official Old Speckled Hen one pint glass features embossed "Old Speckled Hen" wording on the front with embossed fox on the back. This glass features a nucleated base. The toughened glass is pint CE marked so it can be used in pubs. 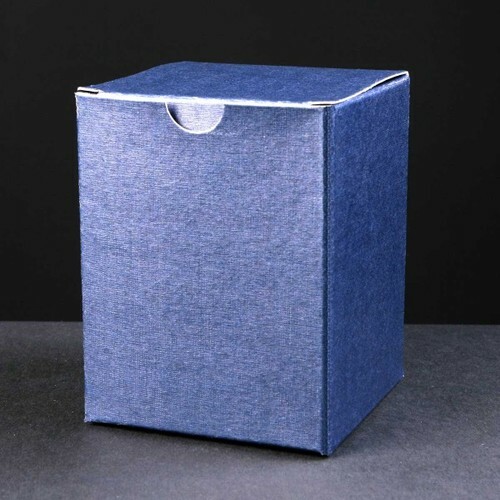 This glass is brand new and supplied in a blue box. 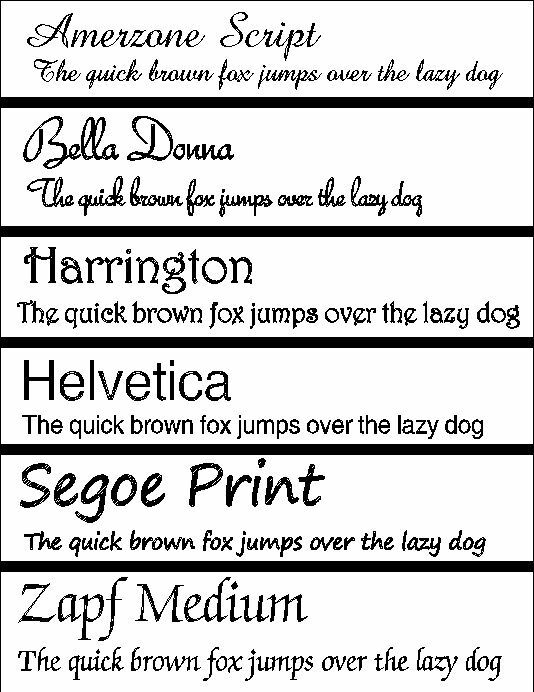 For engraving we recommend approx 6 Lines of 15 characters per line, including spaces.